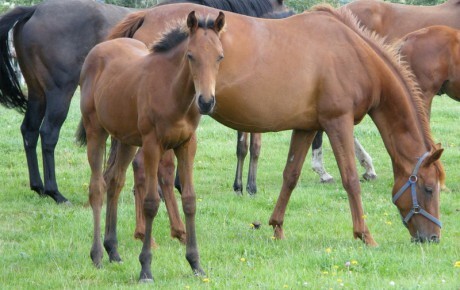 At Tinnakill House we have a band of 40+ broodmares, all from winning families. We breed to a wide range of commercial stallions in Ireland, the UK, France and Germany, and sell foals, yearlings and in-foal mares at all the major sales in Ireland and the UK. At Tinnakill House we aim to produce foals and yearlings that sell well but also perform with distinction on the racetrack. We raise our horses to be tough, healthy, sound and genuine. @turftalktom And for us humble flat lads trying to be creative in our future sales pitches! We have a great team of committed horse people at Tinnakill House. From a variety of backgrounds, they all strive to provide the best of care for the stock on the stud. 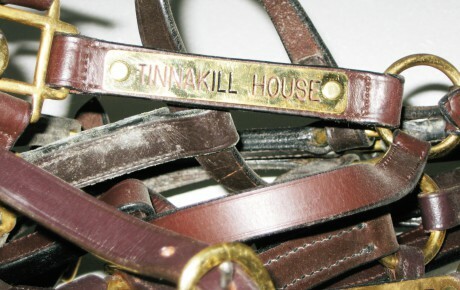 Through our consigning arm, Tinnakill Sales we have drafts at all the major sales in Ireland and the UK. Our professional approach and hard-working team ensure we achieve the best price possible for the horses in our consignments. 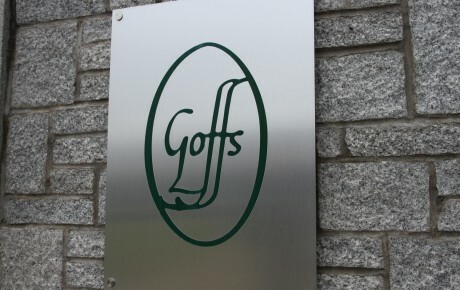 We welcome enquiries about selling with us. Contact Dermot for more information. We occasionally base mares in France or alternating between France & Ireland, making their progeny eligible for the attractive French owners’ and breeders’ premium schemes in France. 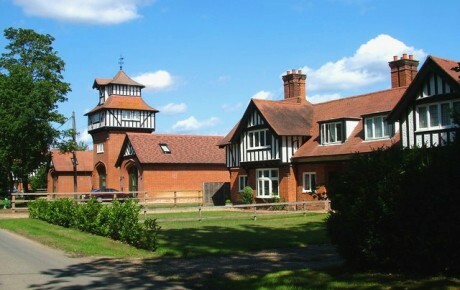 We own a number of mares in partnership with Eric Cantillon who is based at Plumton Hall Stud near Newmarket. 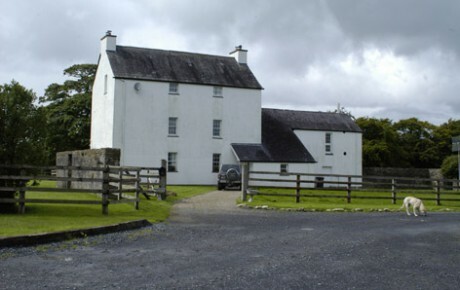 Get occasional updates from Tinnakill House, with news of sales, new arrivals, results and more.